The Lock Haven University Bald Eagles Men’s Soccer ID Clinic is a 1-day event for male soccer players in grade 10 up to 12. It will be on October 8 at the top-notch facility, Hubert Jack Stadium. The camp aims to evaluate and improve the participant’s technical and tactical capabilities. It will be a perfect opportunity for those players who aspire to play at the collegiate level. Furthermore, the camp incorporates collegiate-like training sessions. There will be goalkeeper skills specific sessions, competitive 7v7 and 11v11 matches, and a campus tour. There are only 40 slots available. As a result, registration is on a first come first serve basis. Each registration includes a free camp t-shirt and a free lunch. Lock Haven University is a public, coeducational, state university in Lock Haven, Pennsylvania. It is part of the Pennsylvania State System of Higher Education. The university is also a member of the American Association of State Colleges and Universities. Lock Haven University has accreditation from the Middle States Commission on Higher Education. Lock Haven University is a top-performing institution. In fact, it is 137th in the Regional Universities North, edition of Best Colleges ranking. Currently, the university accommodates around 4,600 student with an acceptance rate of 88 percent. Its student to faculty ratio is 18:1 and a retention rate of 70 percent. 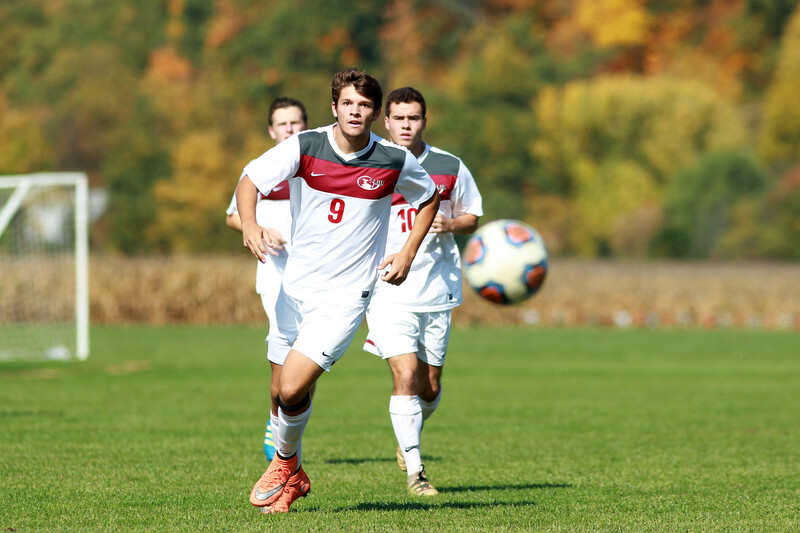 Lock Haven University fields 16 intercollegiate teams. They are campaigning in the Pennsylvania State Athletic Conference of NCAA Division II. Their nickname is Bald Eagles while their colors are crimson and white. The Bald Eagles men’s soccer has already an NCAA Division II National Title. Leading the Lock Haven University men’s soccer team since 2016, is head coach Patrick Long. He is the previous Bucknell University assistant coach. Moreover, Coach Long has already 2 Patriot League titles both with Bucknell University. Then, Lock Haven’s men’s soccer assistant coach is Ben Diller. Consequently, Coach Diller is a United States Soccer Federation D License holder. The Lock Haven University Bald Eagles Men's Soccer ID Clinic aims to evaluate and improve the participant's technical and tactical capabilities.